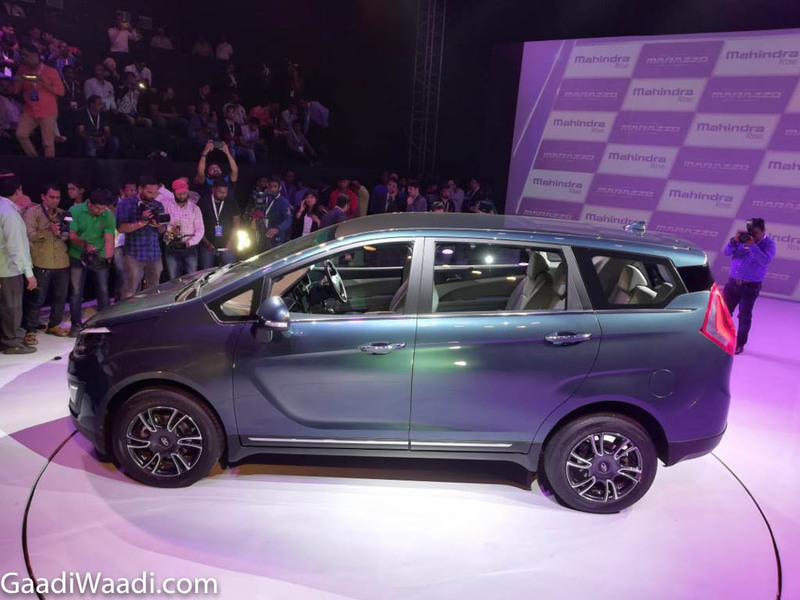 Mahindra & Mahindra have finally taken the shackles off its highly-promising MPV with an official market entry. 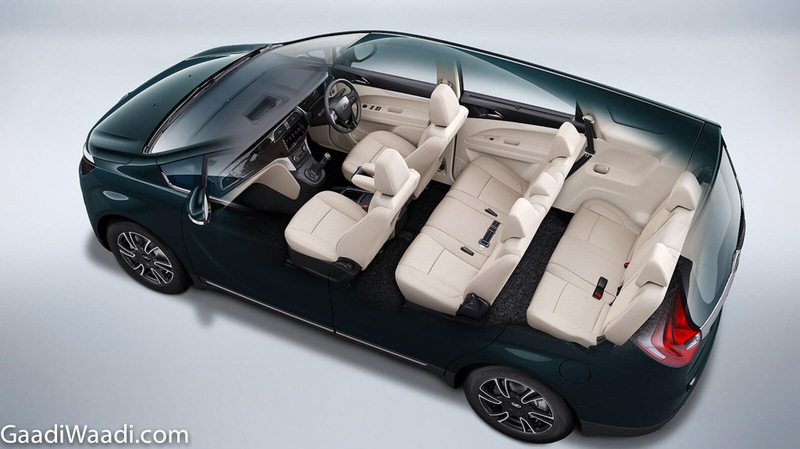 It’s been over two years since we broke the story of the new people carrier’s existence and in July 2018, the homegrown automaker revealed the name of its shark-inspired MPV. The ‘Marazzo’, derived from Basque a sub-language of Spanish, is offered in both seven- and eight-seat configurations. 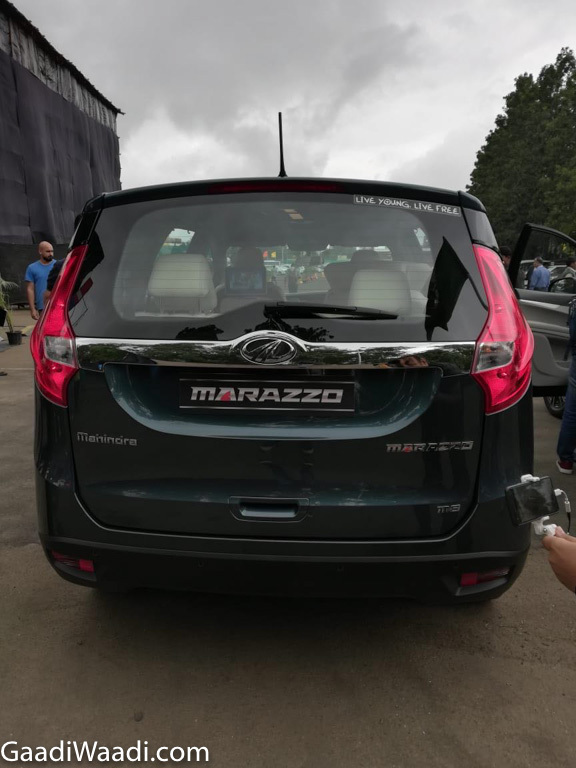 The Marazzo MPV is a collaborative project of Mahindra’s technical and design centres across the world with key inputs from the famed Italian design house, Pininfarina and it has a definitive road presence. Competing against the likes of new-gen Maruti Suzuki Ertiga, Tata Hexa and Toyota Innova Crysta, the Marazzo is certainly priced aggressively as well as intuitively between Rs. 9.99 lakh for base M2 and Rs. 13.90 lakh for top-spec M8 variant (ex-showroom, pan India). 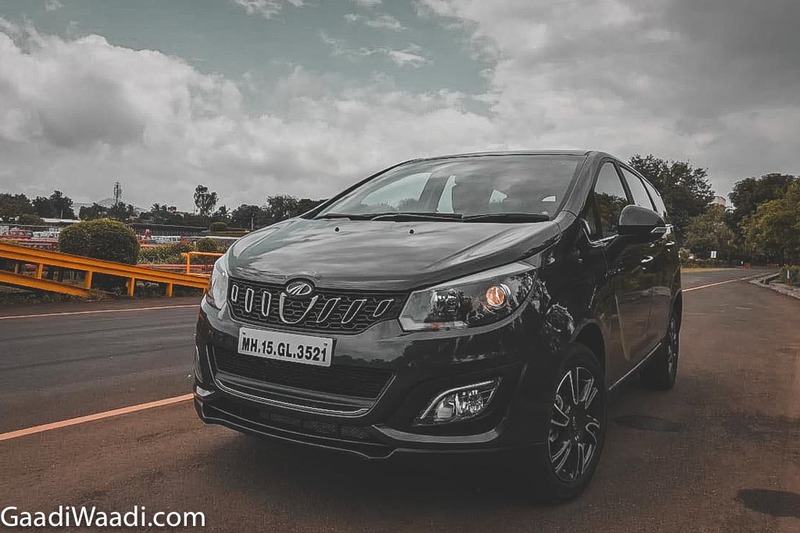 With a brand new design language, the exterior boasts several shark inspired styling cues including the toothed grille, sporty front bumper with big central air intake and prominent fog lamps with LED DRLs. The rear styling has also been inspired by the elasmobranch fish with vertically stacked tail lamps that protrudes slightly. 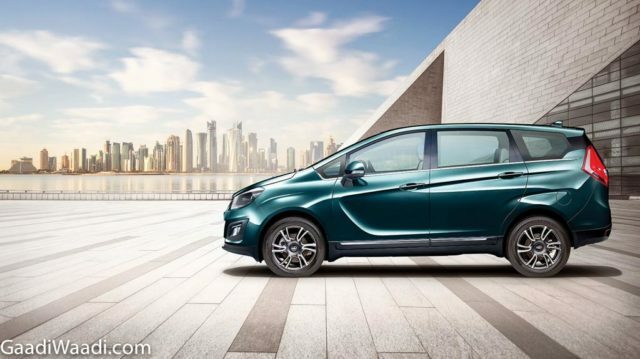 The Marazzo is based on a brand new platform and fills the ever-existed void in the brand’s stable for a premium MPV. 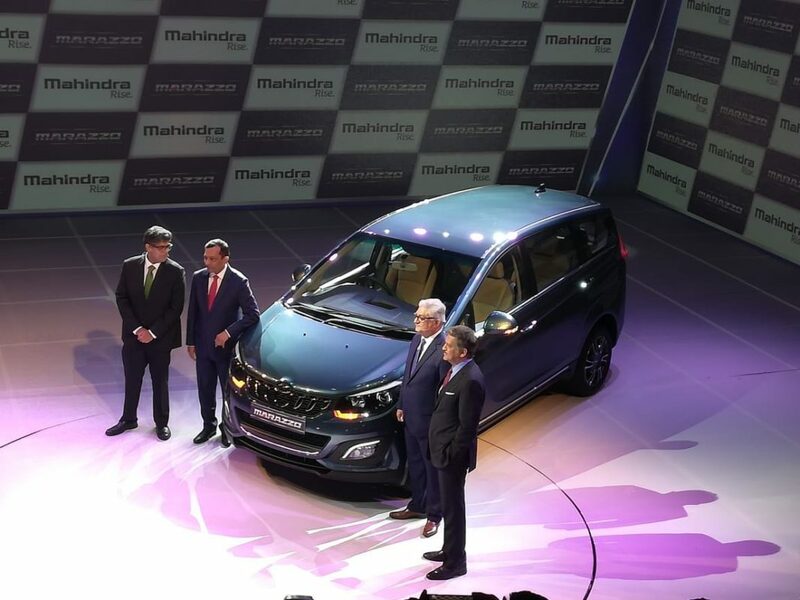 It took Mahindra four years and 1,000 man hours to develop the vehicle, and is claimed not to share any parts with other product from the Mumbai-based manufacturer. 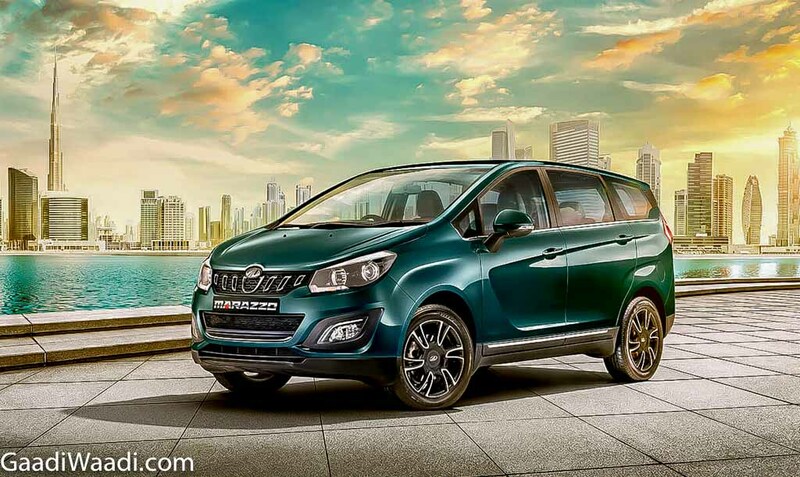 Targetting lifestyle seekers, joint family and businessmen, Mahindra has made several bold claims with the Marazzo. The aerodynamic body is endorsed to ensure low co-efficient of drag while the cabin is said to be the quietest in the segment with 43 decibels. The largest vehicle from Mahindra in terms of footprint boasts a newly developed lightweight engine at 141.13 kilograms. It has lighter cylinder head and fewer vibrations and is touted to be more refined with low maintenance costs and better performance. The transverse-mounted 1.5-litre diesel engine is good enough to produce a maximum power output of 123 PS and 300 Nm peak torque. The BSVI compliant motor is connected to a six-speed manual transmission only with ARAI claimed fuel efficiency of 17.6 kmpl. 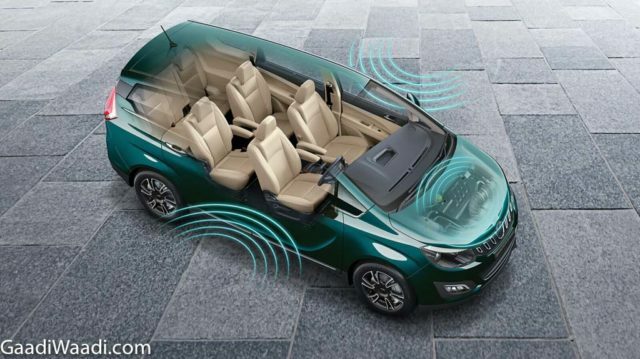 The braking power is dealt by disc brakes on individual wheels and the cabin is said to have class-best first and second row shoulder room. 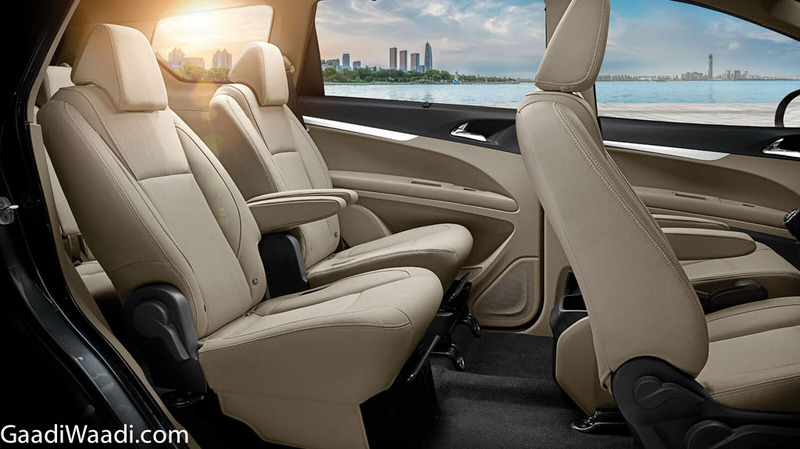 The second row can be reclined and moved back and forth depending on the user’s convenience. 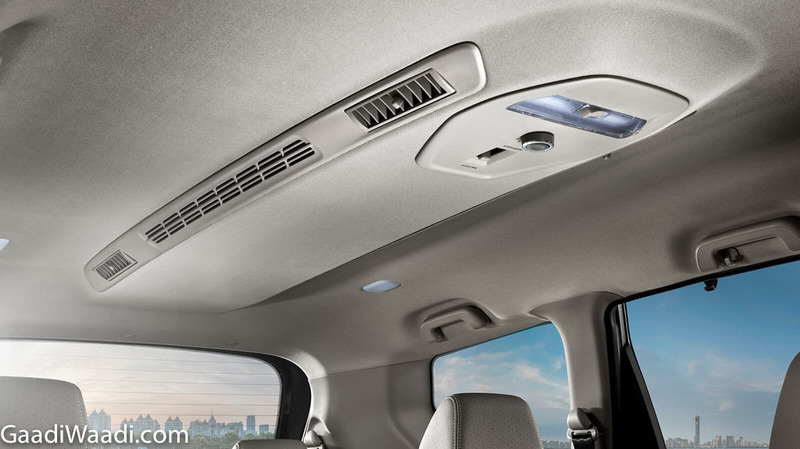 The industry-first “Surround Cool Technology” has diffused and direct airflow for “fastest cooling in its class”. 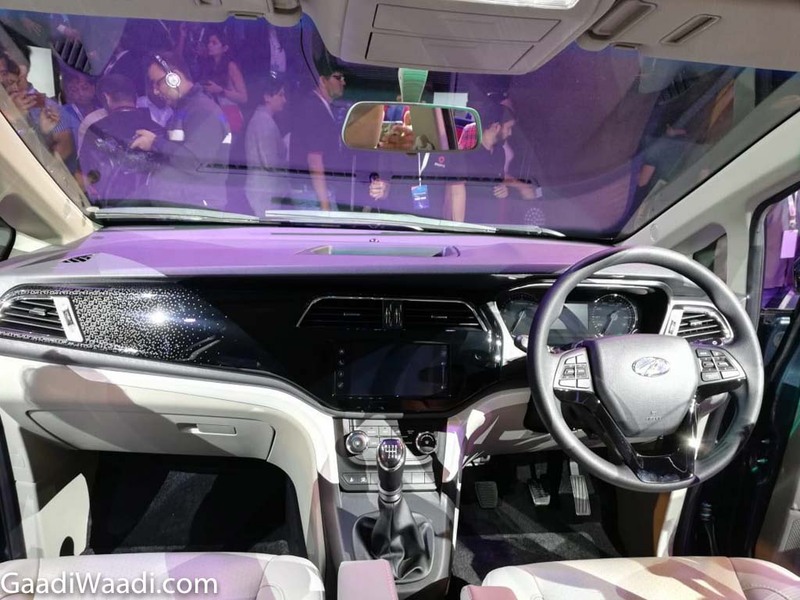 The plush interior comprises of seven-inch touchscreen infotainment system with Android Auto connectivity and Capsense technology, Eco Mode, Voice-Controlled Features, Digisense tech, cruise control, “aircraft-inspired” parking brake lever, first-in-class Second Row Sunshade, chrome accented AC vents and eight-way adjustable driver seat. The features list doesn’t end there as 43.18 cm alloy wheels, leatherette seats, electrically foldable ORMVs and reversing camera are present in the range-topping M8 version. 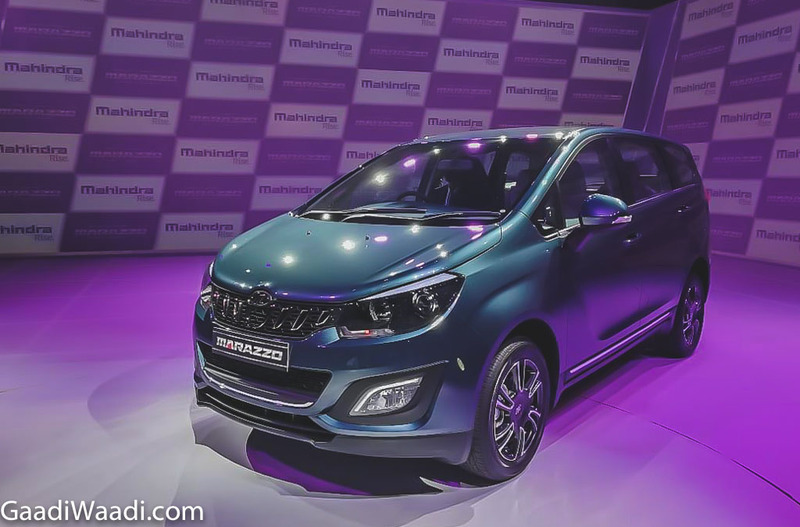 The colour options available with the Marazzo are Mariner Maroon, Shimmering Silver, Aqua Marine, Oceanic Black, Iceberg White and Poseidon Purple. 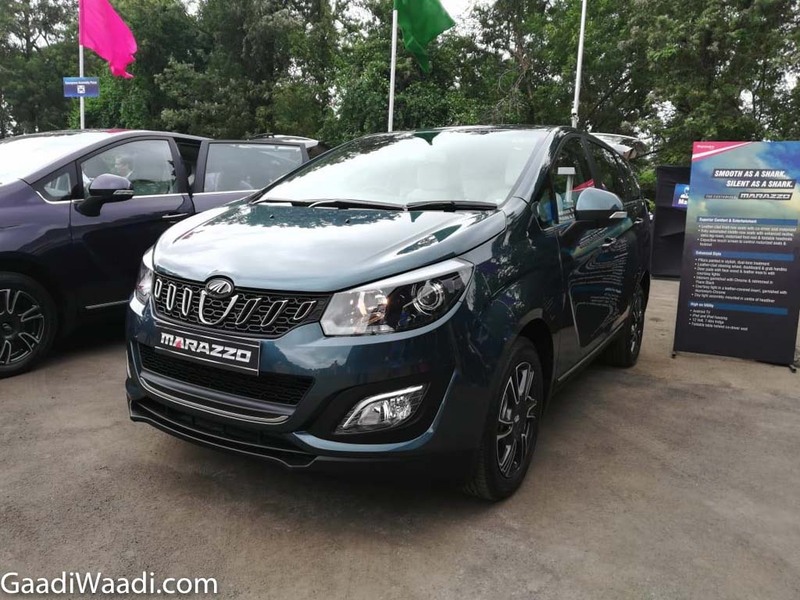 The Marazzo can be booked across authorised Mahindra showrooms in India for Rs. 10,000. 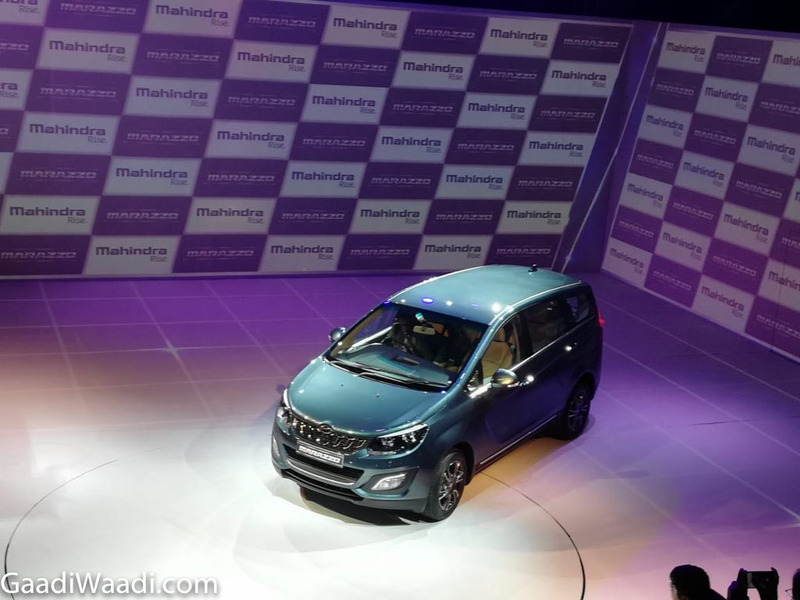 Mahindra has also confirmed that the automatic variant will be launched around the time of BSVI deadline and it will be accompanied by a new petrol engine. 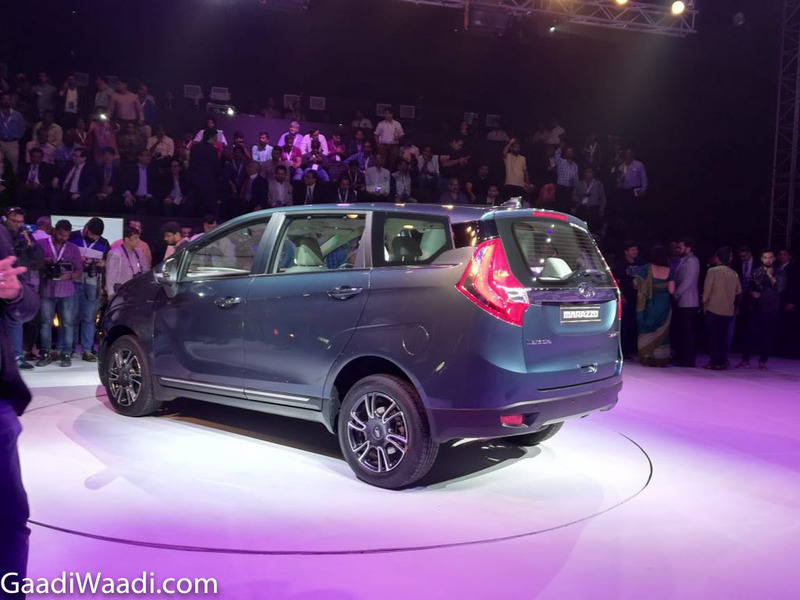 The MPV gets standard 3-year/1 lakh km warranty and it can be extended as well.